Sh. 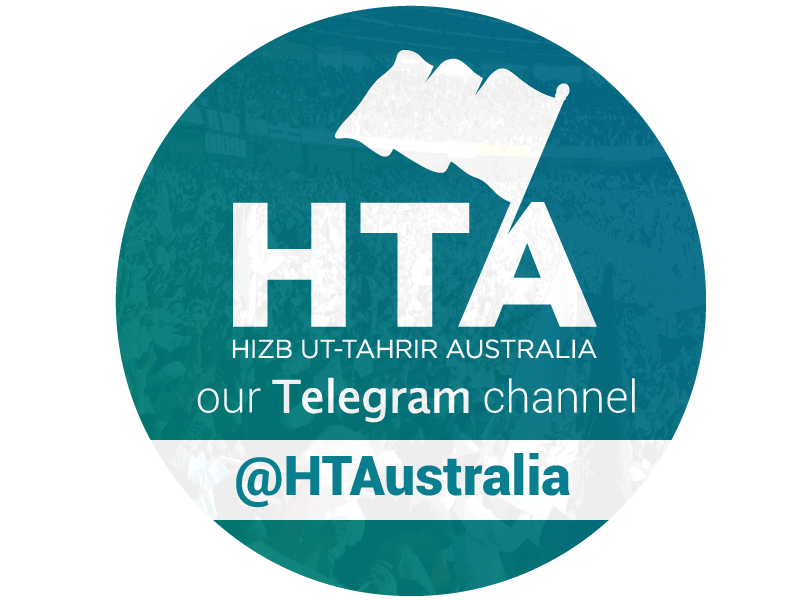 Abdul Qadeem was the second Ameer of Hizb ut-Tahrir, assuming its global leadership from 1977 to 2003. He was born in 1924 in al-Khaleel, Palestine. By the age of 15, he acquired his elementary education from al-Ibrahemia school in city of al-Khaleel. For a higher level of education, his father decided to send him to pursue his education in Fiqh at al-Azhar University in Egypt in 1939. He received his first diploma in 1942, a second diploma from the Shari’a College in 1947, and a Master’s degree in Qada (Judiciary) in 1949. He was appointed as a teacher in 1949 to the schools of Bethlehem for a period of two years. Then in 1951 he moved to al-Khaleel and worked as a teacher in Osama Bin Munqidh School. Here he met Sheikh Taqiuddin al-Nabhani in 1952 and since traveled consistently to al-Quds for the purpose of coordinating and discussing the formation of Hizb ut-Tahrir. He joined Hizb ut-Tahrir in 1953 and then became a member of the Ameer’s office in 1956. After the death of Sheikh Taqiuddin al-Nabhani in 1977, Sheikh Abdul Qadeem Zalloum was elected to be the Ameer of Hizb ut-Tahrir. He remained the Ameer of Hizb ut-Tahrir until he resigned on March 17th, 2003. His resignation came at a point where he felt the approaching of his death and thus he wanted to meet Allah (swt) with tranquility regarding the continuance of life since he dedicated 2/3rds of his life to this Dawah bearing its heavy responsibility. As a result, it was his preference to resign from the leadership in order to witness the election of the next Ameer. He died on April 29th, 2003 exactly 40 days after his resignation from the leadership of Hizb ut-Tahrir. He was 80 years old at the time of his passing.